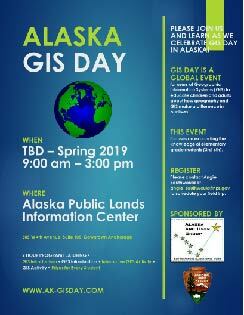 Alaska GIS Day: What is GIS? GIS is a geographic information system, or a collection of computer hardware, software, and geographic data able to capture, manage, analyze, and display all forms of geographically referenced information. GIS solutions are used by professionals worldwide in government, education, and business. With GIS you can track characteristics, or attributes, of things and events. But what makes GIS different from other information systems is the ability to link that information to where those things exist or events occur. You can also layer that location data to give you a better understanding of how it all works together. You choose what layers to combine based on what questions you need to answer. GIS Lounge - What is GIS?